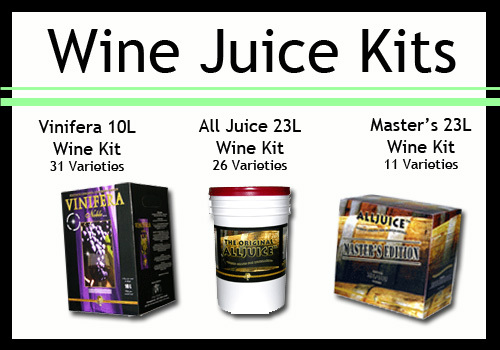 Wine kits contain all the ingredients you need to make your first batch of wine. The 10L juices refer to the amount of juice included in each kit. All kits yield 23L of wine. The amount of water that you add varies based on the amount of concentrate required. 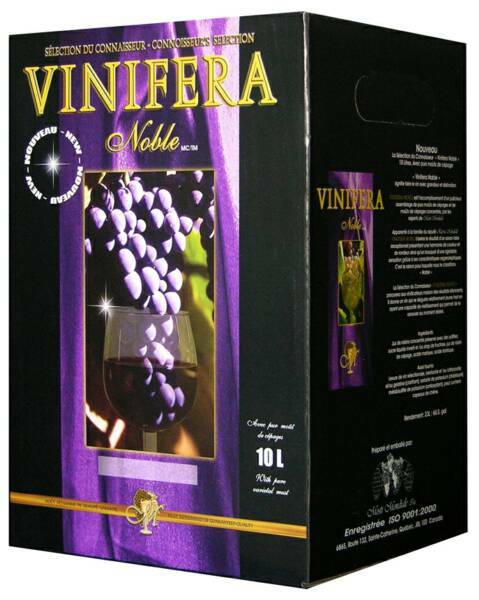 Vinifera Noble 10L kits are the accomplishment of a judicious blend of pure varietal musts and varietal must concentrates by the Mosti Mondiale team of experts. 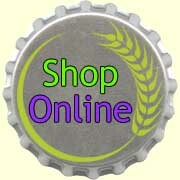 10L Wine Kits can be found on the online catalogue HERE.